Council Bluffs, Iowa – Skin cancer is the most common form of cancer in the United States with nearly 77,000 diagnosed in 2014 according to the Centers for Disease Control (CDC). Early detection is important which is why Methodist Jennie Edmundson will be holding its 22nd annual free skin cancer screening on Thursday, June 28, from 5 - 7 p.m. The screening will take place in the Outpatient Surgery Area, East Entrance of the hospital. Physicians and dermatologists will offer to conduct a spot check or full - body exam, but participants are not required to undergo a complete exam if it is not desired. A copy of the screening results will be provided to each participant and their physician if requested. Free information on the prevention of skin cancer will also be available. At last year’s event, Methodist Jennie Edmundson screened 179 Council Bluffs area residents, resulting in one cancer case and 97 pre-cancerous cases being discovered and treated. Detecting skin cancer can be tricky, but noticing skin changes is the first step. These could be a new growth, a sore that doesn’t heal or a change in a mole. A: Asymmetrical – is the mole or spot irregular in shape with two sides that look different. 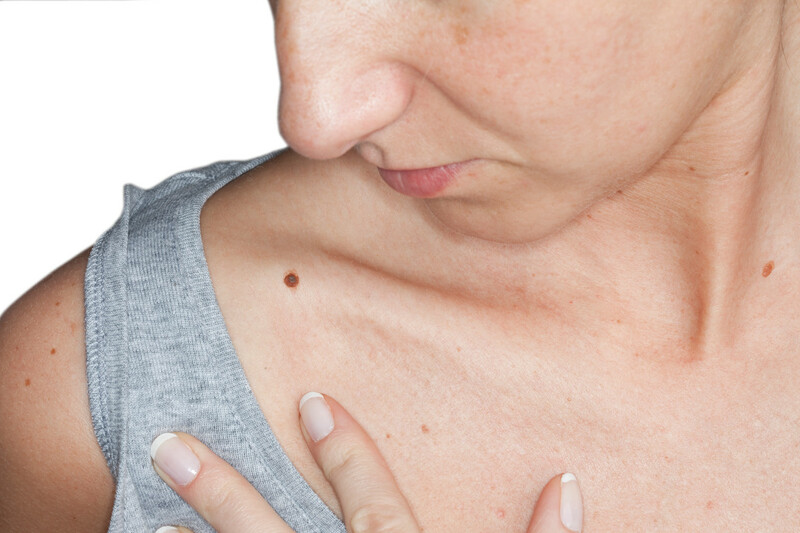 E: Evolving – has the mole or spot changed over the course of the past weeks or months. A limited number of reservations will be taken, however, and pre-registration is required. To register, please call 712-396-7600.